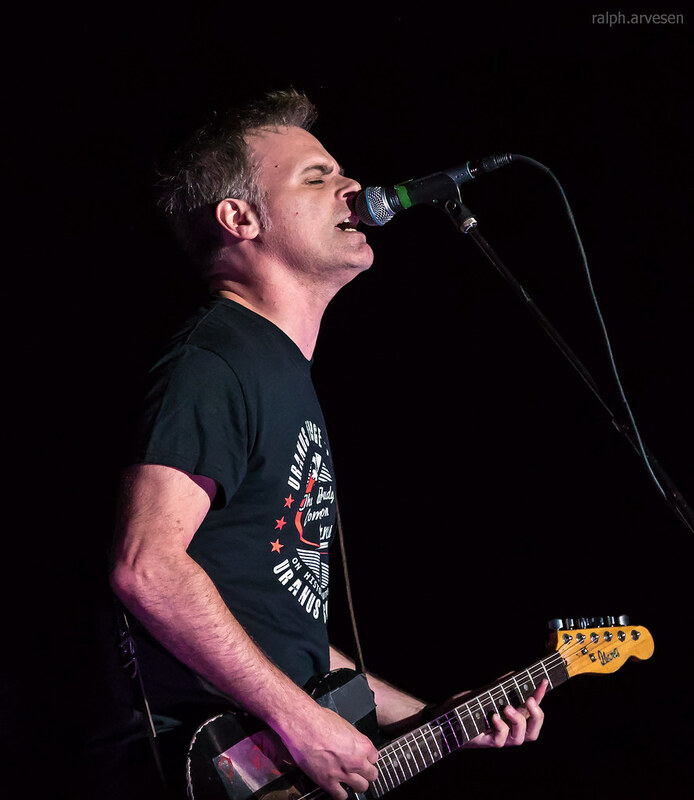 Local H performing at the Alamodome in San Antonio, Texas on June 14, 2017, with Scott Lucas and Ryan Harding. 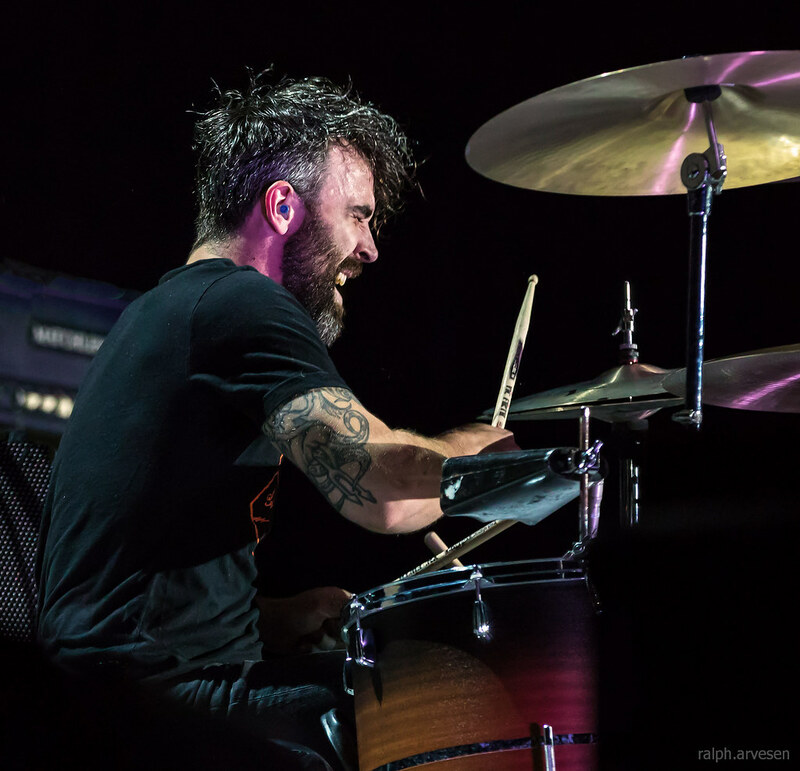 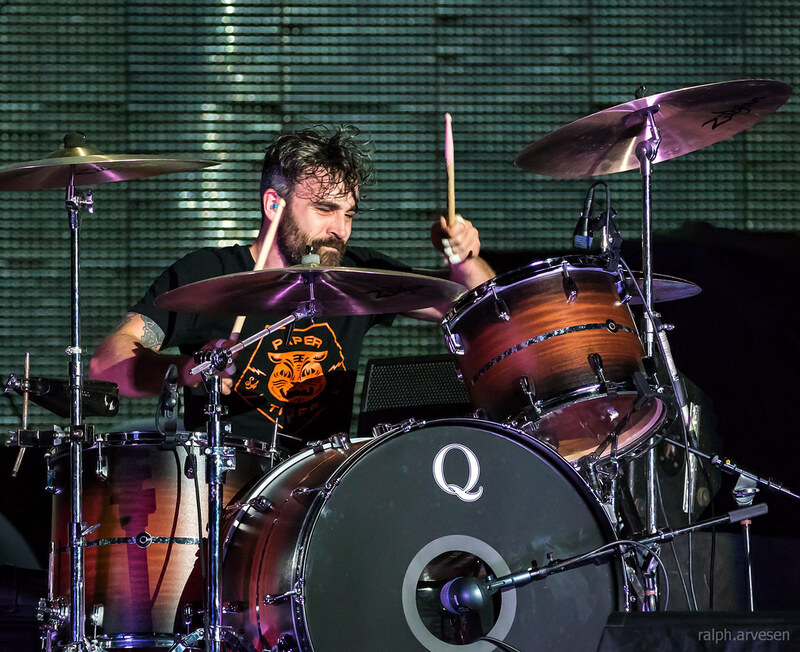 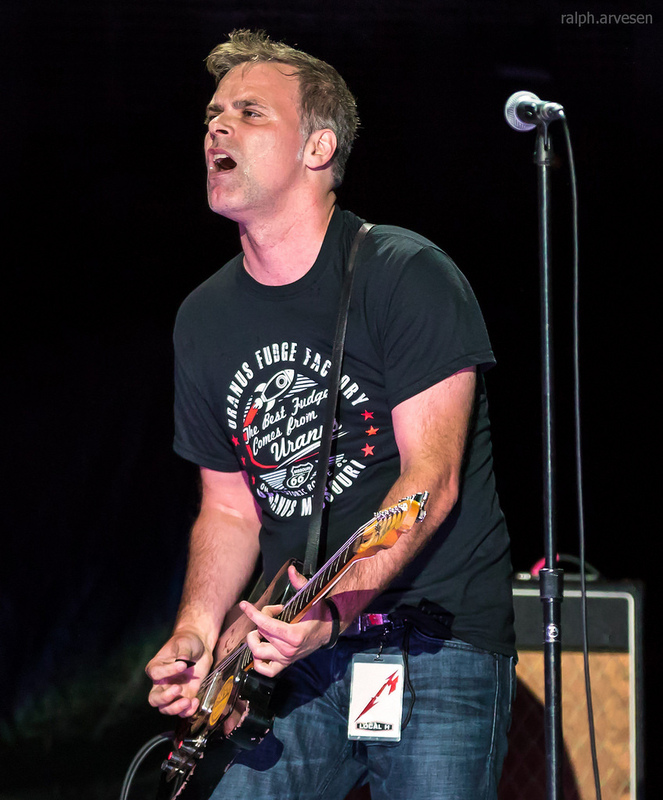 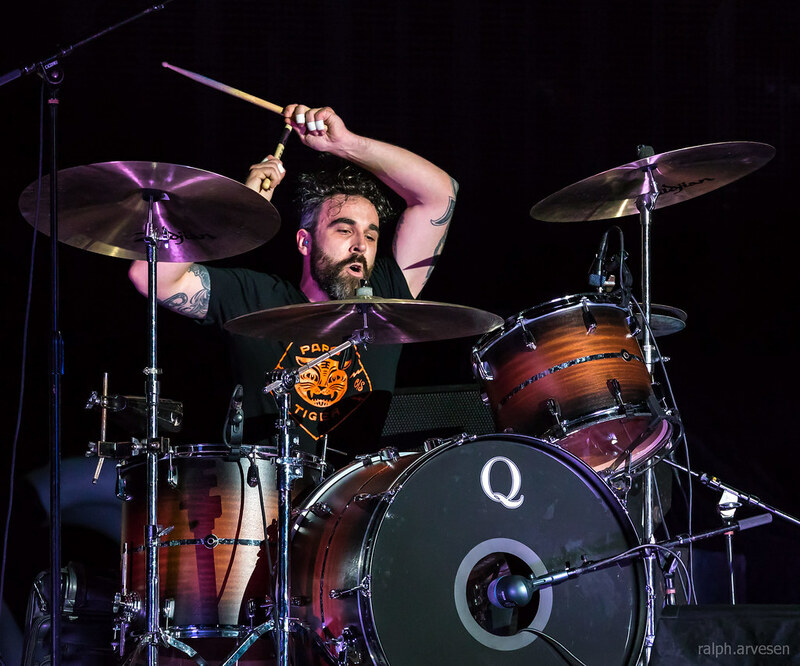 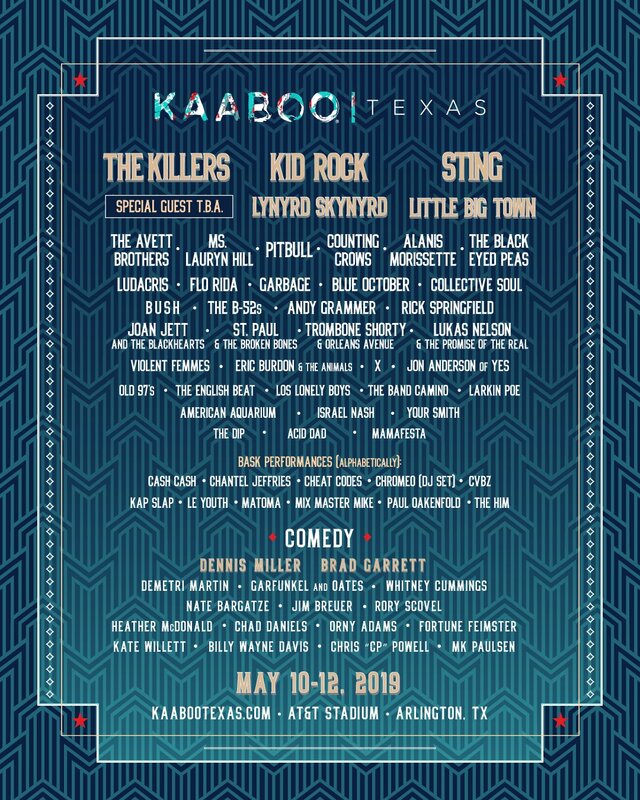 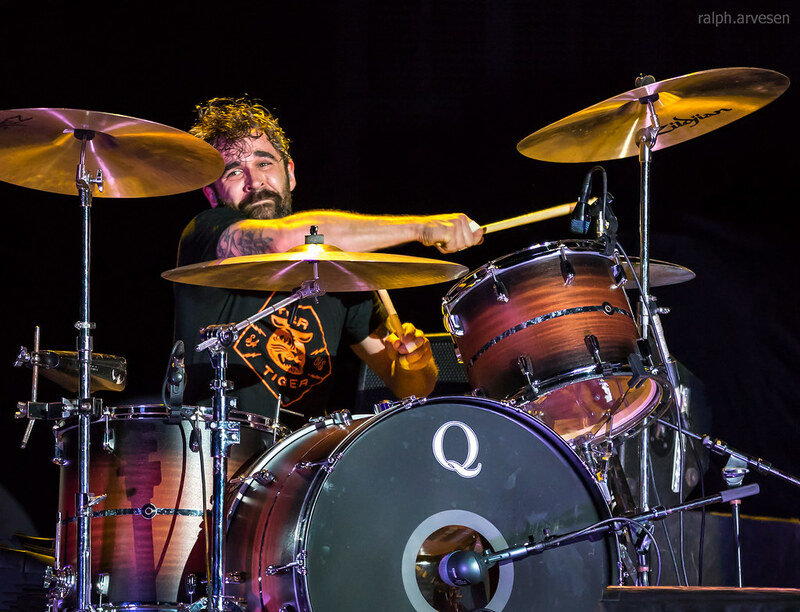 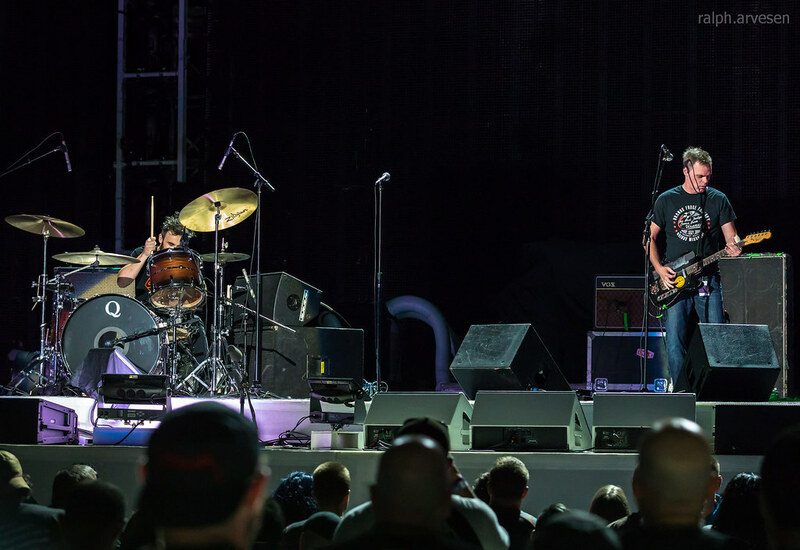 Local H shared the stage with Metallica and Avenged Sevenfold at the Alamodome . 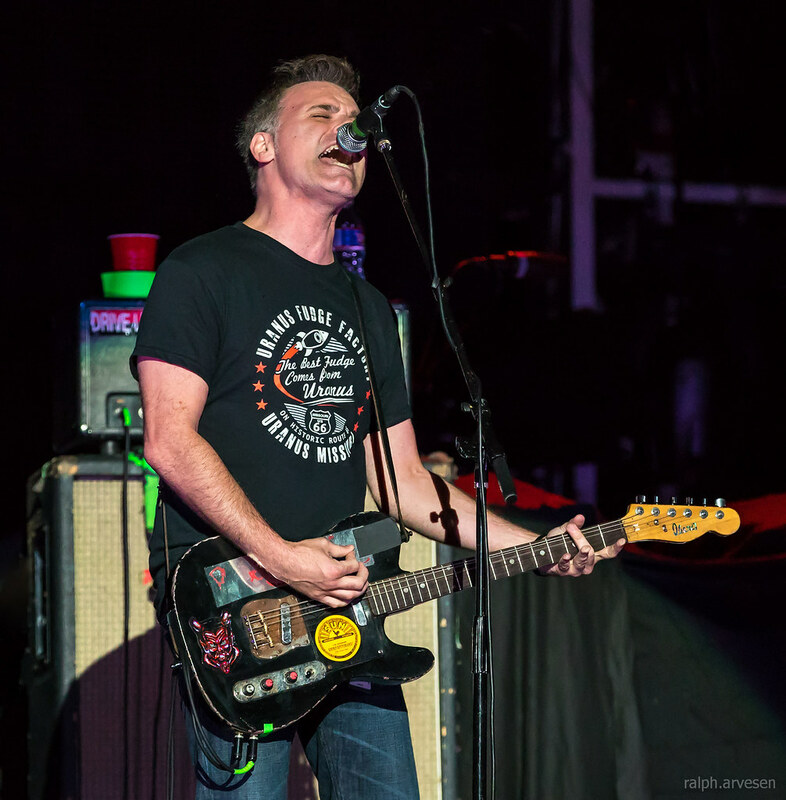 The tour continues across the United States ending at the Rex Theater in Pittsburgh, Pennsylvania on October 15, 2017.